Mozilla Firefox Turns 8! | Mozilla T.O. 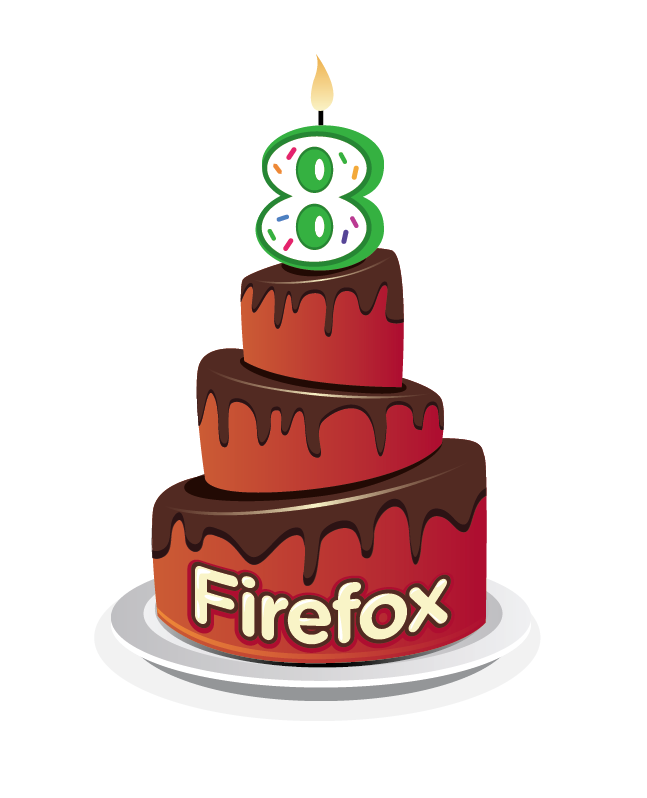 Greet Mozilla Firefox a happy birthday– it just turned eight years old today. For this day, I highly recommend reading this: Johnathan Nightingale (who is based in Toronto) wrote a very nice blog post at the Mozilla Blog on how everyone’s favorite Open Source browser has been in the last eight years. Ludwigsburg forschungsfrderungsstelle der pdagogischen hochschule ludwigsburg hausarbeit schreiben 2014.